If you’ve tried taking pictures at concerts or live events before, you’d know that it’s a total nightmare because of the poor lighting and the singers’ unpredictable movements on stage. 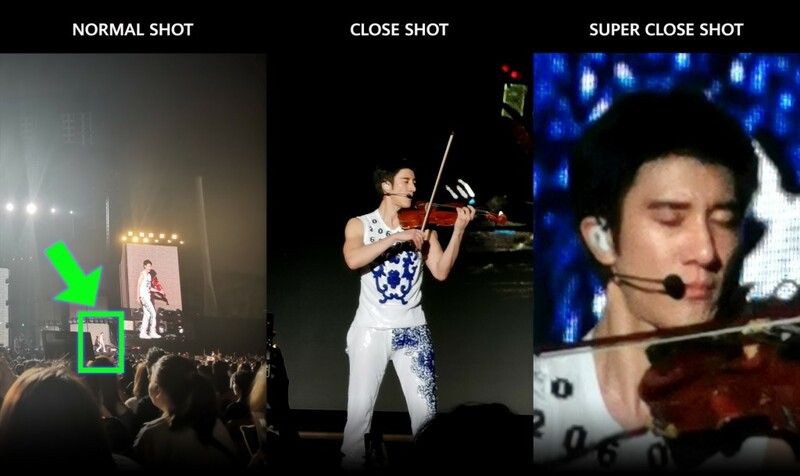 Which is why many netizens, including us, were thoroughly impressed when we first saw pictures of Wang Lee Hom’s concert on social media. 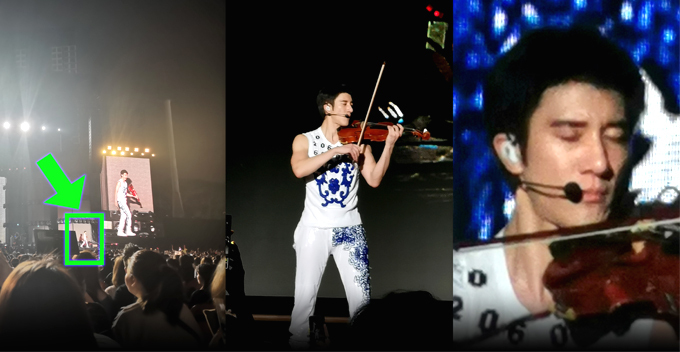 The event was held at Stadium Merdeka on 16 March where Lee Hom rocked the stage with his amazing musical instruments such as his violin, guitar, and piano. The best part was – all these great moments that gave the audiences ASMR were beautifully captured with the soon-to-be-launched Huawei P30 and the image quality was absolutely remarkable. Don’t believe us? See for yourselves just how powerful the zoom on the P30 series is! Yes, his face is still clear even though he was standing so CRAZY far! Look at those obvious details of his bling bling. And of course, capturing the intricate design on his piano! FYI, the pictures were actually taken from afar under poor lighting conditions and yet the image quality still looked pretty stunning. 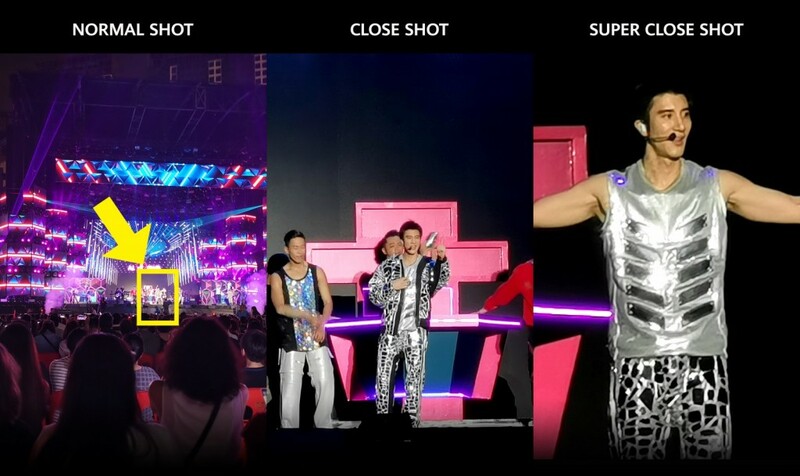 Netizens everywhere couldn’t believe that the distance between Lee Hom and the photographer didn’t ruin the image quality in terms of sharpness and colour accuracy. 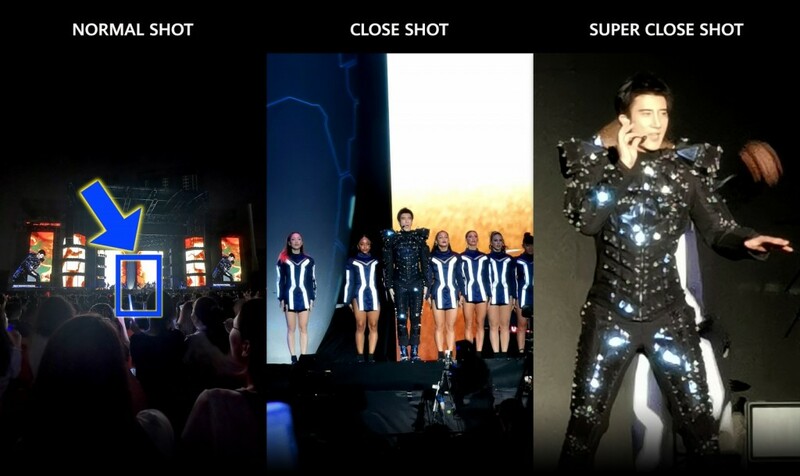 In fact, you can vividly see all the details such as Lee Hom’s facial expression, his muscle definition, his costumes, and the unique angular design of his piano in the super close-up shots, which is something we’ve never seen before in pictures taken with smartphones. Needless to say, we’re quite blown away by how far this Huawei phone managed to zoom in and still produce this sort of images. Mind you, these pictures were taken with a smartphone which was probably held by a pair of very shaky hands, and not a DSLR camera. I guess it’s not a huge surprise since Huawei has been known for its camera performance after all. In fact, the previous Huawei flagship models such as the P20 series and Mate 20 Pro have scored 109 points on DxOMark, which earned them the top spots for photography in smartphones. Geng wei! Well, in case you’re interested, we heard the series will be launched on 26 March 2019 and Malaysians can get a Huawei Backup (worth RM425), and a waterproof fast charger that also has a 1TB capacity hard drive for FREE! If you love photography and wish to immortalise great moments at important events such as concerts, the new Huawei will definitely exceed your expectations! Find out more about this glorious new smartphone here!